TILLEY Hemp Cap Natural TC2. 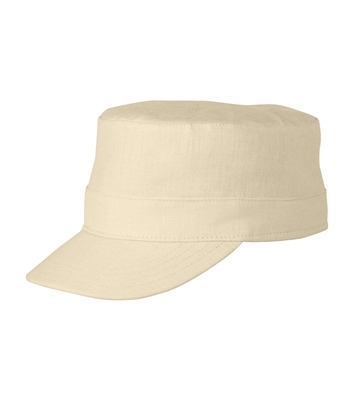 Inspired by military styling, Tilley made this Hemp Cap in durable & comfortable hemp fabric. Guaranteed for life. Water repellent finish. Keep valuables safe in the secret pocket. Stays afloat in water. TILLEY Hemp Cap Natural TC2. Inspired by military styling, Tilley made this Hemp Cap in durable & comfortable hemp fabric.